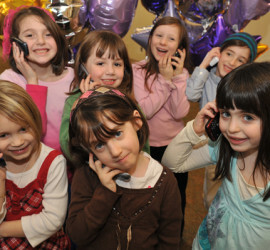 This entry was posted in The Rockland Jewish Reporter and tagged 25th anniversary agency allocation funding history Jewish Federation of Rockland County origns Rockland Jewish Family Service roots on November 12, 2010 by Marla Cohen. 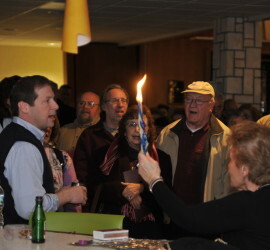 This entry was posted in The Rockland Jewish Reporter and tagged 25th anniversary archive coordinating funding Israel appeal Jewish Federation of Rockland County origin UJA on November 12, 2010 by Marla Cohen. This entry was posted in The Rockland Jewish Reporter and tagged 25th annversary agency allocations Center for Jewish Education in Rockland CJER Education funding Jewish Federation of Rockland County on November 12, 2010 by Marla Cohen.